Forty-four thousand nine hundred and sixty-five. That’s how many Americans commit suicide every year. That’s roughly one death every 40 seconds, according to the World Health Organization. Take a moment and time 40 seconds on a clock. Hear that silence? Feel like that quiet uneasy feeling? In that silence, in those seconds, someone is in so much mental agony that they take their own life. Their emotional distress is so great, they choose to snuff out their life, leaving behind family and friends to forever mourn them. Suicide is the #10 leading cause of death in the United States. And for every successful suicide, there are 25 people who attempt it. For a variety of reasons, they are unsuccessful and need help more than ever. Depression is the leading factor in suicide attempts, something that Professor Lindsey Gendke knows all too intimately. 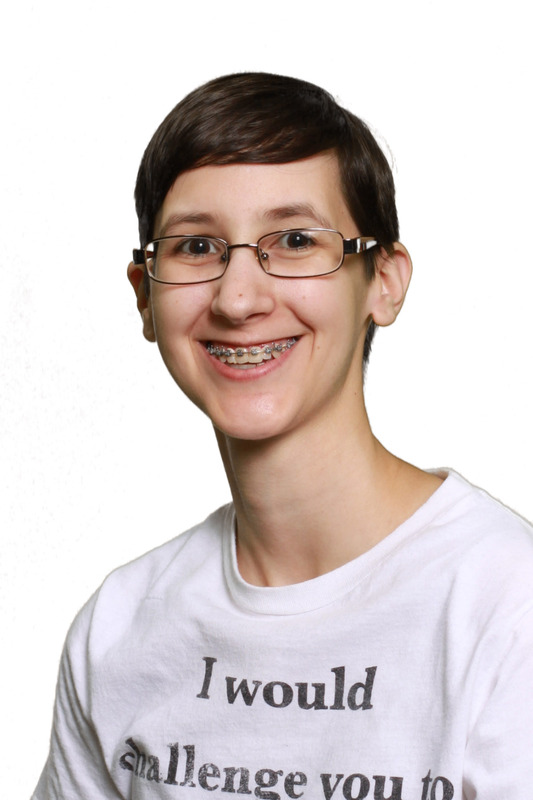 After living through a childhood riddled by anxiety and depression made much worse in her first semester of college, she attempted suicide at the age of 19. “Remembering pain and suffering alone and not being able to talk about it,” was a factor in her attempt. “A hallmark of depression is that feeling of ‘I’m alone’,” she says today. Six years after her failed attempt and a 40-day stay in a mental institution, Gendke met Pastor Paul Conefe, who was conducting a week of prayer. He gave a sermon on just how much suffering Jesus went through for us to live. “We know that Jesus suffers,” Gendke points out. “But we don’t really focus on it.” All the physical and emotional abuse Jesus went through isn’t really all that different from our own suffering. It was through this that Gendke became engaged in a prayer group and really felt her life turn a corner with her depression. 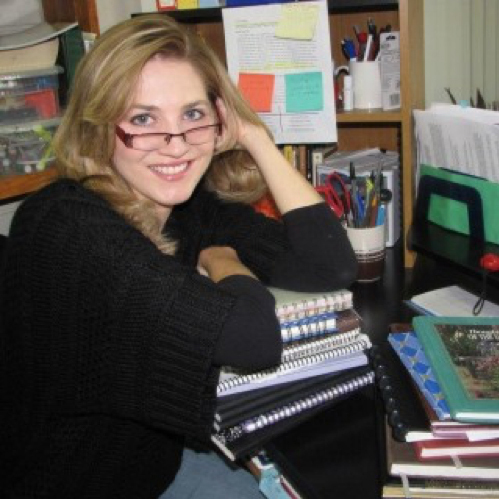 “That prayer group really changed the way I live.” She settled down in her life, finding the inspiration to share her story with the world, publishing her book Ending the Pain: A True Story of Overcoming Depression. For three weeks after the doctor called time of death on my father, I was in more emotional anguish than I had ever experienced. My father was my whole world and in a span of four days he was reduced to a pile of ash in a vase. I was gutted. Every waking minute was spent trying to figure out the best way to kill myself. I was in a haze, constantly going into the kitchen to pick out the knife I would use, or figuring out how many Aleve it would take to fall asleep and never wake up. I felt like I had absolutely nothing to live for. While this wasn’t my first brush with depression or suicide, it was the strongest I had ever wanted to truly die. I cried out to God one night, “Help me! Help me, please God, help me!” even though I didn’t want his help; not really. I wanted my pain to end, for God to take me so I could be with my father. I was surrounded by a family who was suffering just as much as I was and yet in my grief…I felt completely and utterly alone. 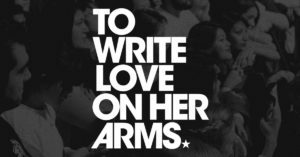 To Write Love On Her Arms is a non-profit organization that pride themselves on helping people overcome addiction and depression. With hundreds of volunteers, professional and otherwise, they have numerous resources and ways to help you come out of the darkness and find the light on the other side of your mental pain. To get you the help you deserve. To show you the impossible is possible. Not sleeping very well became a staple in my life, the nighttime hours only brought home the fact that my father was gone. I decided to try to read a book I had bought a while ago and never got around to finishing. It’s called If You Feel Too Much by Jamie Tworkowski, the co-founder of TWLONHA. In it, he shares his own struggles with depression, and every story shared, I slowly began to find my way back to the surface of my life. I told my mom I needed help in managing my depression and she was able to find me a counselor that I saw during the summer. Coupled with a baby nephew that was slowly becoming my entire life, to became easier to breathe, to learn to live without my father. I struggle with suicidal thoughts and bouts of depression. But I’m getting better. I’m choosing to live. 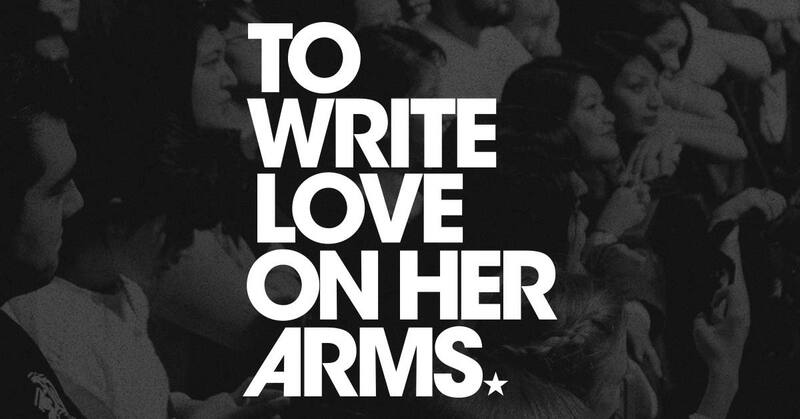 If you’re struggling and feel like you can’t reach out, please, I encourage you to visit https://twloha.com and see for yourself how they can help you. Your pain won’t beat you. It will make you stronger so you can take your story and show the world that it’s possible to heal. After all, tomorrow needs you to stay, and find what you were made for.